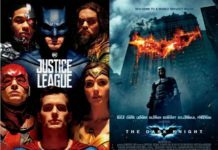 Since 1989, five live-action Batman films have been released by Warner Bros. Pictures. The best of the five to me was 2005’s “reboot” of the Batman film series, BATMAN BEGINS. It now looks as if the sixth Batman movie — THE DARK KNIGHT — just might be the best of them all. 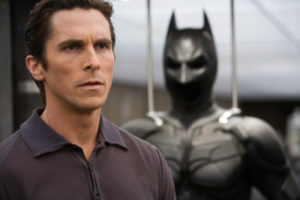 So what’s the creative common denominator between BATMAN BEGINS and THE DARK KNIGHT? 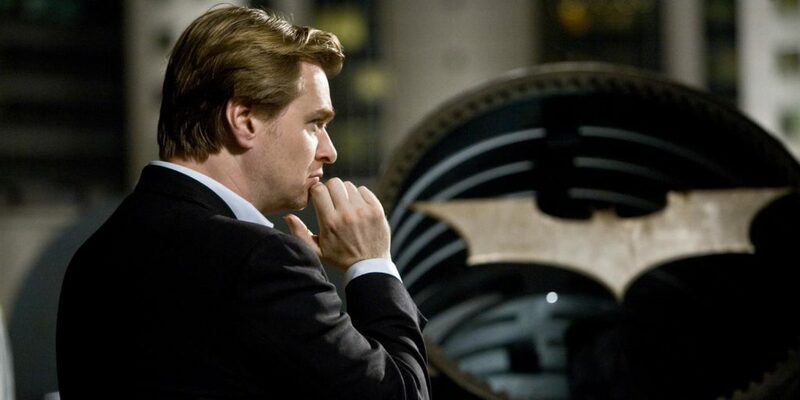 Director Christopher Nolan of course! 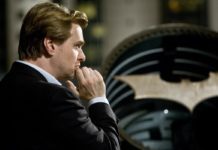 Last summer (June of 2007), I had the chance to visit the Chicago set of THE DARK KNIGHT and chat with the fellow that many Batman fans consider the man who saved Batman on film, Christopher Nolan. 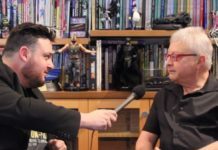 One of the first things we asked the director was why he decided to return to Gotham City. Speaking of The Joker, Chris had nothing but praise for the man behind the makeup, Heath Ledger. So Mr. Nolan, what’s this new Joker all about? 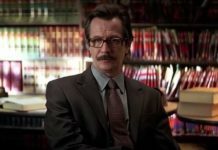 If you’ve seen BATMAN BEGINS and have followed the development of THE DARK KNIGHT, you know that Nolan’s thing with Batman is to “keep it real.” So, is The Joker given a “realistic” origin in THE DARK KNIGHT, or is it that The Joker just “IS?” Here’s what Chris had to say about that subject. 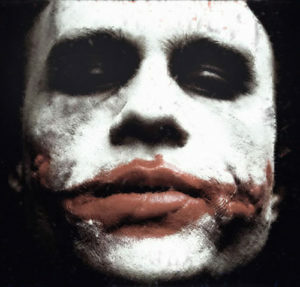 And about the “realism” aspect of The Joker in TDK? 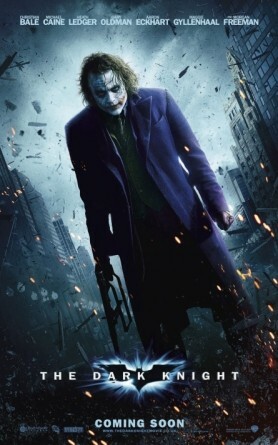 So, The Joker is just a force of nature? “Yeah, he’s a force of nature,” said Nolan. We asked Chris what he looked at in doing research on The Joker. Moving on, Mr. Nolan was asked what sort of things he was trying to avoid in doing this second Batman movie. 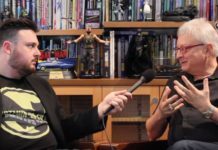 I told Chris that currently in the comics, Batman was being written as a more heroic character, as opposed to the brooding, “borderline psycho” of the 1990s and early 2000s. 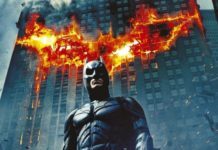 Was the Batman in TDK going to be more heroic as well? One of the things fans have said over the last three years since BATMAN BEGINS is that they’d like to see more detective work from Batman. So what was Nolan’s take on that? Finally, we asked Chris if there was a scene or scenes that he was particularly fond of in THE DARK KNIGHT. 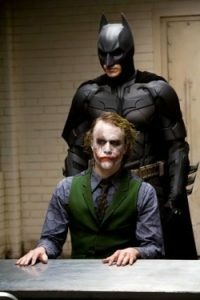 An interrogation scene between Batman and The Joker? Previous articleNYC BATMAN NINJA Event Expanded!